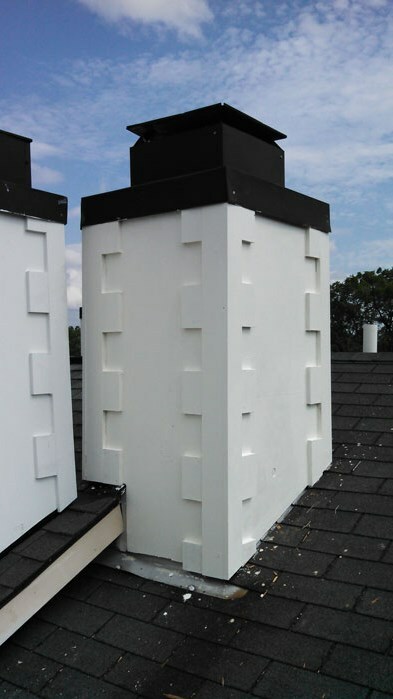 Yes, we offer free estimates on common chimney repairs. Should your problem require a diagnostic chimney inspection, you will be responsible for the inspection fee. What kind of wood should I burn? Seasoned firewood contains less water, is easier to start, produces more heat and burns cleaner.